Jay Reatard's Death Being Investigated As Homicide? 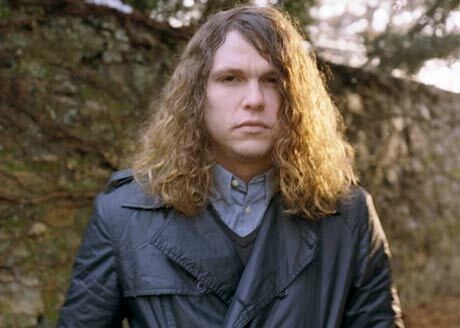 Following Jay Reatard's tragic death yesterday (January 12), reports have begun trickling in that his death is being investigated as a homicide. As previously reported, Reatard was found dead at around 3:30 a.m. in his Memphis home. Pitchfork now points to a Memphis Fox affiliate that has supposedly reported that police are searching for a possible suspect and asking for help from the public. However, the Fox story has now been removed. Anyone with any information regarding Reatard's death is being urged to submit tips via phone at 901-528-2247 or at 528cash.org. A reward of up to $1,000 is reportedly being offered for any information that leads to an arrest.